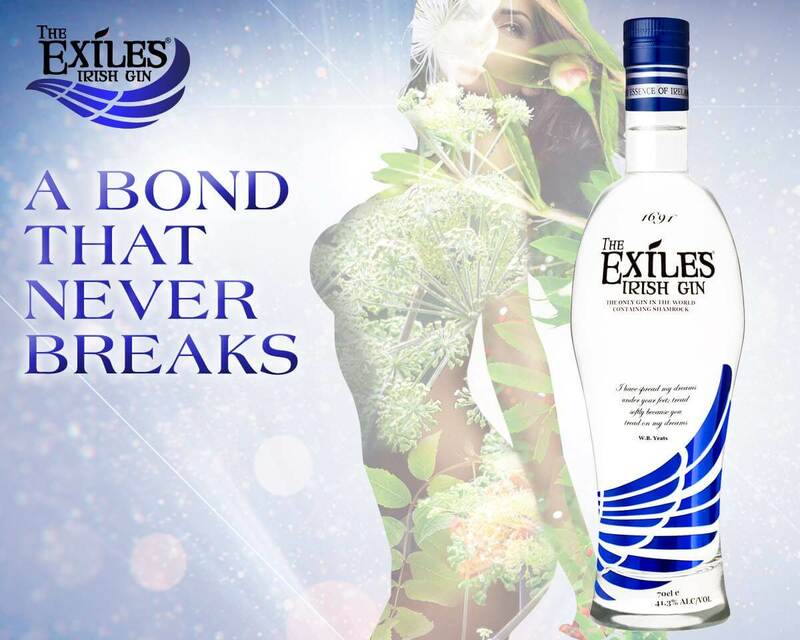 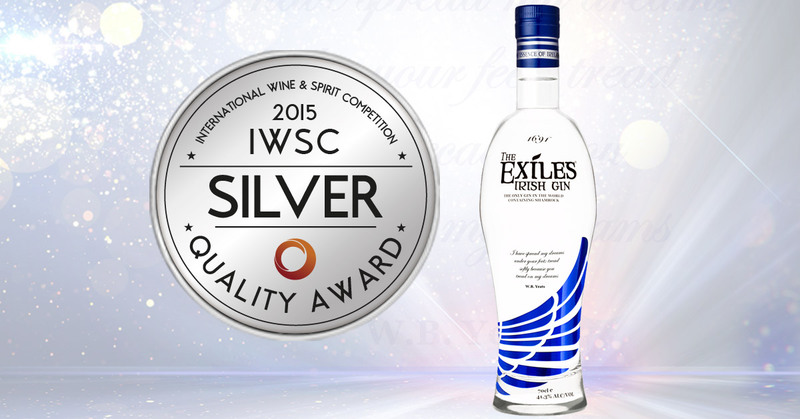 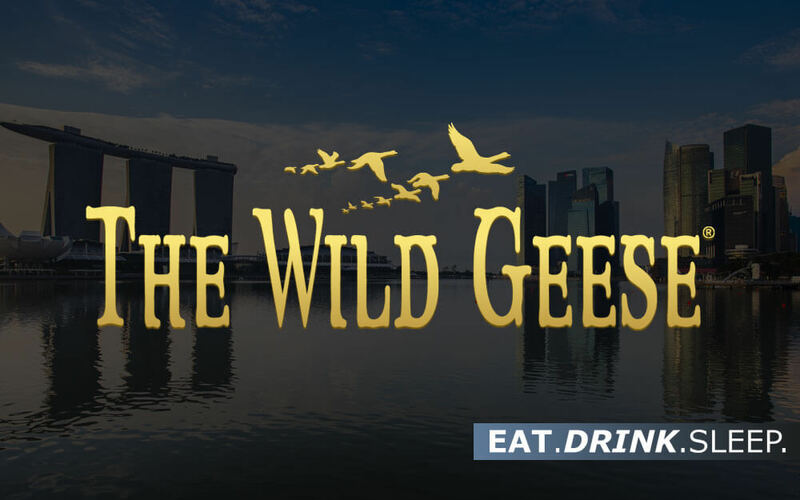 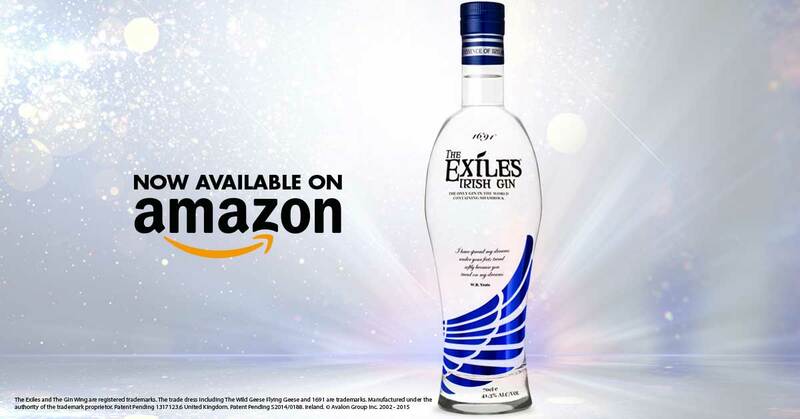 The first and only super premium gin produced in Ireland, The Wild Geese® Exiles Premium Irish Gin, has won a gold medal at The Spirits Masters Series in London. 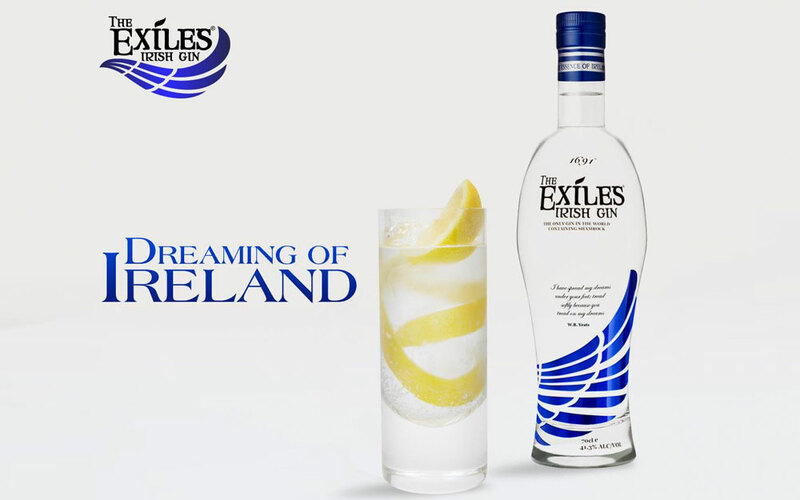 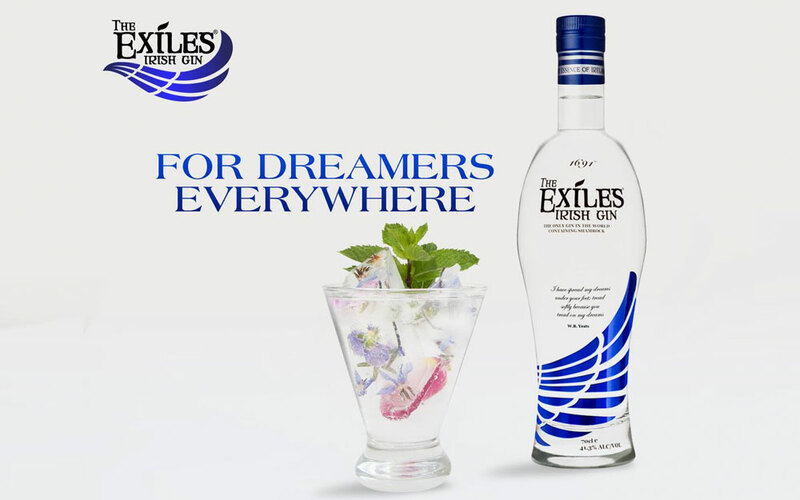 The Exiles is part of a trio of new spirits in the Wild Geese portfolio, and this gold medal from the renowned Spirits Masters blind tasting series follows on the heels of various accolades achieved earlier this year for the Untamed Irish Vodka and the Wild Geese Irish Honey Liqueur. 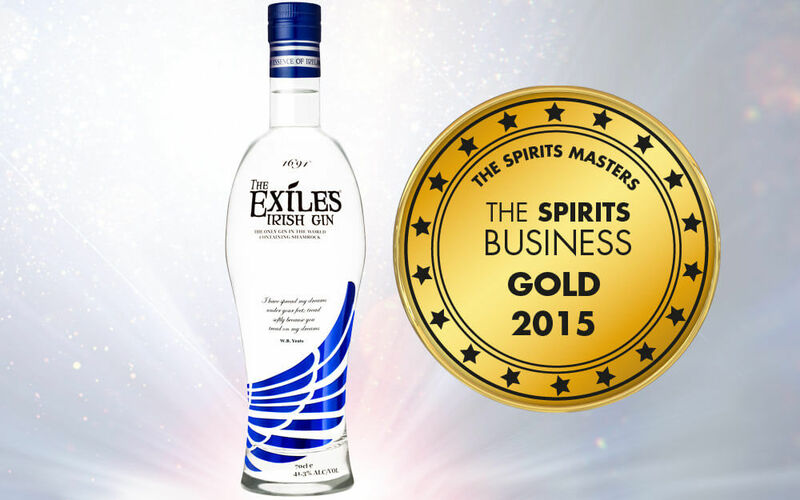 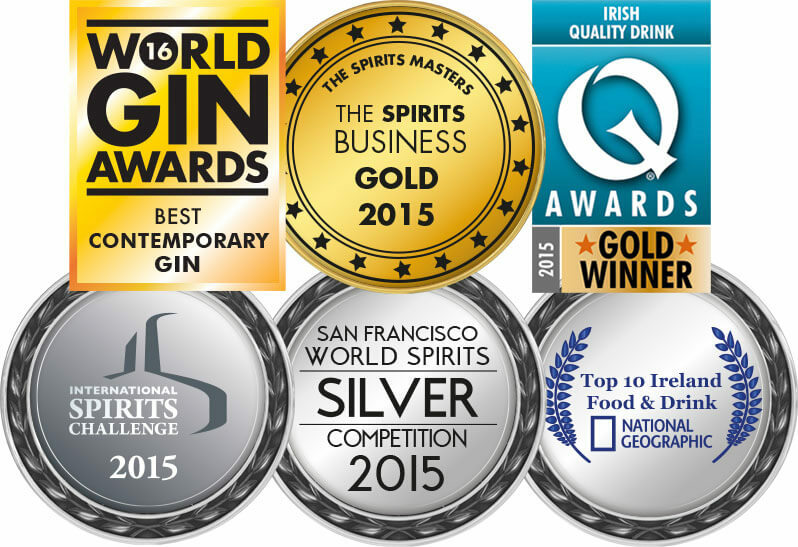 The ‘first and only super premium gin produced in Ireland’, The Wild Geese® Exiles Premium Irish Gin, has won a Gold medal at The Spirits Masters Series in London. 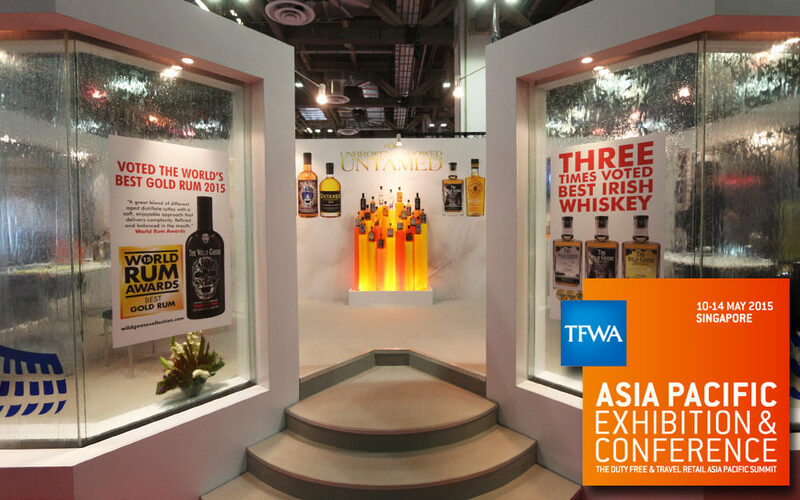 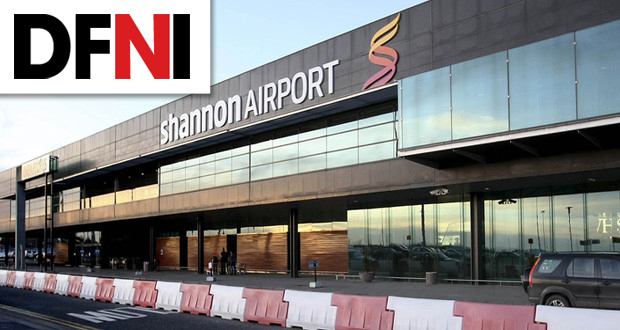 High-flying Premium Irish Spirit range touches down for TFWA following a string of international successes.